Archive by category "Online Specials"
I recently came across a product line called Mum’s Original that I feel deserves a whole blog post, not just a Facebook or Twitter mention! And you know, when I devote a whole post to something, it HAS to be great. What makes Mum’s Original so terrific is their product line of superfoods (nutrient-rich foods) that are organic, non-GMO, Kosher , delicious, reasonably priced and, of course, great for your health! As a side note, the company’s owner, Ann Barnes, is herself a mother of two children, so she is just as concerned about her kids’ futures and providing healthy foods grown in an ethical manner as you and I are. Hemp hearts – a rich source of complete and vegan protein, Omega 3 and 6 (including the anti-inflammatory GLA), minerals and anti-oxidants. 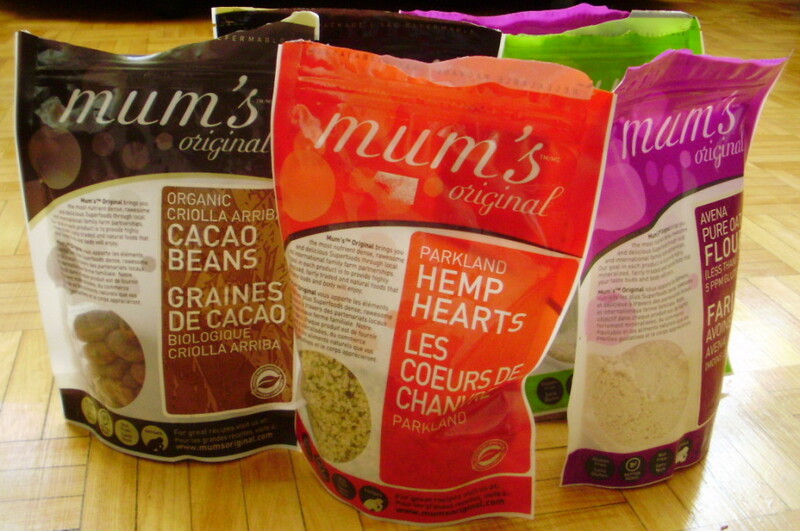 Mum’s also has different varieties of Hemp hearts, each offering their own unique taste and health benefits. I use hemp hearts on yogurt, in smoothies, as a replacement for bread crumbs, and in salads. Premium white chia seeds – one of the richest plant based sources of Omega 3, chia seeds have a better nutritional profile than flax seeds and I tend to use them a lot more often for this reason. The high anti-oxidants help build the immune system and ward off infection and illness. They are also a rich source of insoluble fiber as well as great to use as an egg replacer in baking (1 Tablespoon ground chia seeds + 3 Tablespoons water = 1 egg). Goji berries – Heart healthy and a natural anti-carcinogen, this sweet and chewy fruit is full of healthy fats, anti-oxidants, vitamins, minerals, fiber and protein. But these aren’t just any goji berries, these are seriously the best tasting goji berries I have tried! I use them in cereal, on yogurt and in my own energy-boosting Trail Mix combining goji berries, coconut cacao nibs (see below), organic shredded coconut and almonds. Raw cacao powder – Not the same as commercial cocoa powder (are you still using that stuff? Stop! It doesn’t have nearly the same health benefits.) Scoring an amazing 92,000 on the ORAC scale – a method of measuring the antioxidant capacity of different foods and supplements (to put this in perspective, Dutch cocoa powder scores about 40,000) – Mum’s organic is the only cacao powder you should be using for baking. Seriously. Coconut cacao nibs – I’ve been eating raw cacao nibs for a while now, purely for it’s antioxidant value and high fiber, but these blow them away. To be honest, plain raw cacao nibs are pretty bitter and I don’t really love the taste. Mum’s original took care of that problem, by coating their cacao nibs in a some coconut sugar, a low-glycemic natural sweetener, and it tastes amazing! Plus, one serving has 9 grams of fiber…..so basically you can have one delicious serving of this…….or a bowl of that disgusting Fiber One cereal with it’s high gluten, irritating whole wheat fiber and preservatives. Organic unpolished heirloom quinoa – what makes this quinoa different is that it is hand washed to remove the natural sour exterior: this keeps the germ intact and increases fiber by more than 50%. So, if you are already eating quinoa, a high protein, gluten-free delicious alternative to rice, pasta or other side dish, why not try this version instead? And if you have never tried quinoa, this brand is definitely the one to use. Himalayan rock salt – Untouched for millions of years, this crystal pink salt holds a huge array of minerals and elements that are needed for optimum health. Unprocessed natural salt is essential to the human body for the normal functioning of our metabolism, absorption of water and electrical communication between the cells. It is so much better for you (not to mention tastier) than common table salt, and can be used wherever you would normally use salt. Finely milled banana powder – This delicious powder contains an abundance of fiber, vitamins, and minerals, good-for-you fats, and many trace minerals. It can be added to smoothies, used as a dessert topper, and even to replace 10-20% of the sugar called for in a recipe. At 15% off and free shipping, why not give these amazing products a try, and comment below if you love them as much as I do! 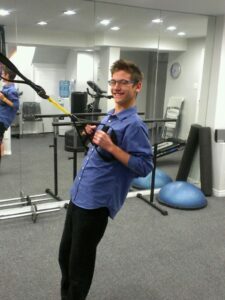 (1) Check in to Real Health & Fitness on Foursquare when you arrive for your appointment(s) to unlock specials and discounts! (2) “Like” Real Health & Fitness on Facebook to learn of upcoming specials and sale items, not to mention get tons of free health & fitness tips and motivation to reach your goals! 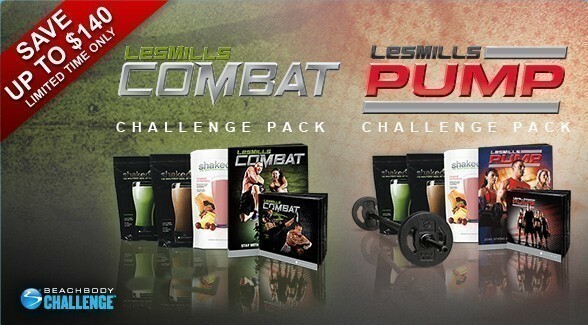 (3) Sign up at the bottom of this page to receive monthly e-newsletters containing upcoming specials on supplements and other products as well as health & fitness news you won’t get anywhere else.